Ever since I've stopped working in a corporate environment, my beloved Manolos, Louboutins, Chanels and Choos have either been sold off or laid languishing in my wardrobe. The last time I've tried to walk in a pair of heels, the pain was beyond agonizing! So for now, it's either Havaiannas and Repetto flats for the warmer months or sheepskin Uggs that my sister bought for me and a pair of Hermes flat riding boots I managed to score for a low price at a dress agency in winter. 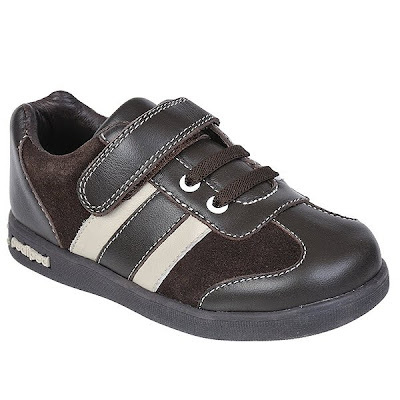 To satiate my shoe fetish, I turned to children footwear. 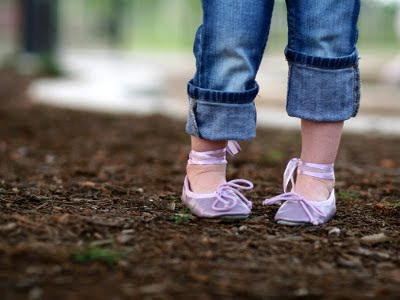 I've spent months poring through various blogs, online stores (both in the UK and US) and anything and everything to do with the science behind developing shoes for tender feet. I've narrowed my favorite brands down to Pediped, Elephantito and BearFeet. Unfortunately, they all happened to be made by US based companies which meant extortionate shipping costs. I've managed to stock up thanks to my many American friends who are more than willing to forward them to me. However, now that we've moved to the UK, these brands, with the exception of BearFeet are readily available and stocked by various online and brick and mortar stores. 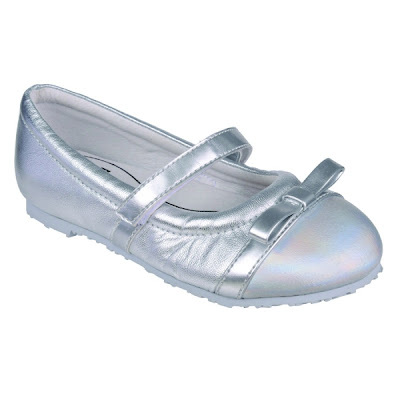 Their shoes are soft, pliable and flexible. Both Pediped and Elephantito were designed by mothers so their approach is practical and are, well, the answers to most moms' prayers. 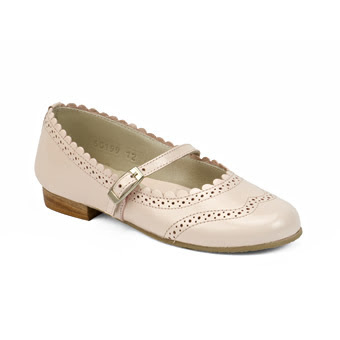 I've ordered a pair of Pediped ballet flats. It took a year for L to grow out of her BearFeet shoes. Yes, she has tiny feet - like her mom. Elephantito makes just the cutest footwear with European inspired detailing. The shoes are handmade in Peru. 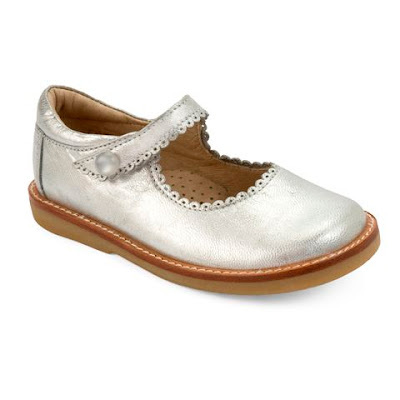 I've bought a pair of silver Mary Janes for L with the softest leather ever. And I love these two pairs. So adorable. I've spoken to and emailed a representative at Bear Feet but somehow communication is painfully slow and inconsistent. They're currently not stocked in the UK nor other parts of Europe. 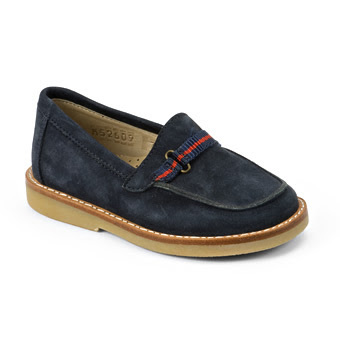 A shame as they make beautiful AND comfortable shoes. I've lost count the number of times we were stopped on the streets by strangers asking where we purchased these shoes from. My only complaint with their Bearlerina shoes is that without reinforced soles, they wear out too quickly. Currently, www.childrensalon.com and www.rimbalzoo.co.uk offer international shipping. Hope you're enjoying your stay in Christchurch, Arunava. Terri, 14 pairs?!! don't get me started on Lane Crawford! It's like walking into a slice of heaven. BTW, your daughter is absolutely gorgeous. Just so cute!I am collecting baby shoes too! Thank you for this post. I will add this to my wish list!